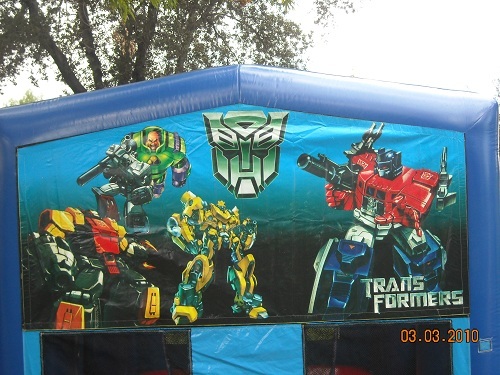 No birthday party is complete without having a bounce house. 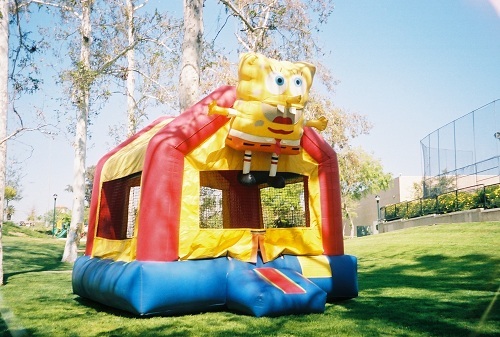 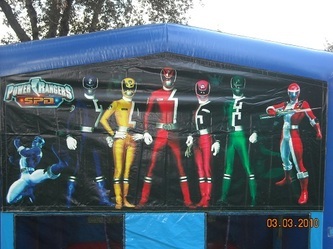 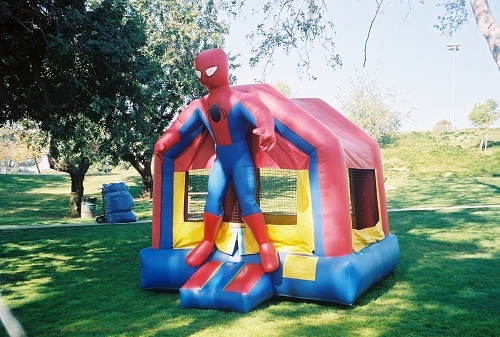 At party rental place in La Habra we have the most jumpers to choose from than anyone else. Choose from themed jumpers, standard jumpers, 2 in 1 combo jumpers with slides and even jumpers with water slides! 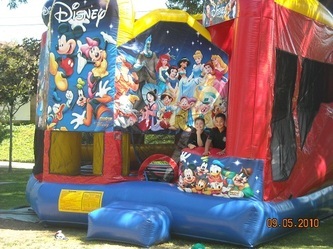 Affordable pricing and free delivery and pick up offered to locals in our area, call for details. 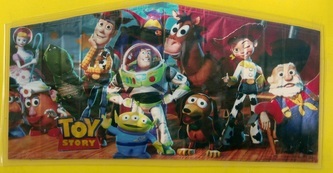 We have a wide variety of themed jumpers for you to choose from. 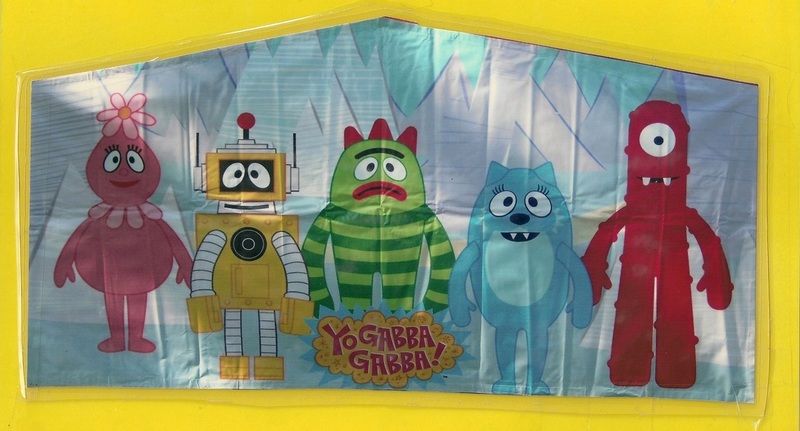 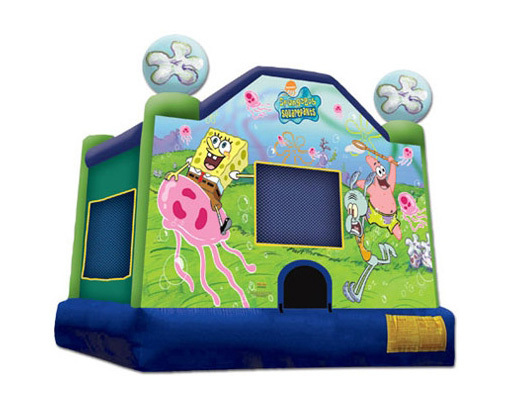 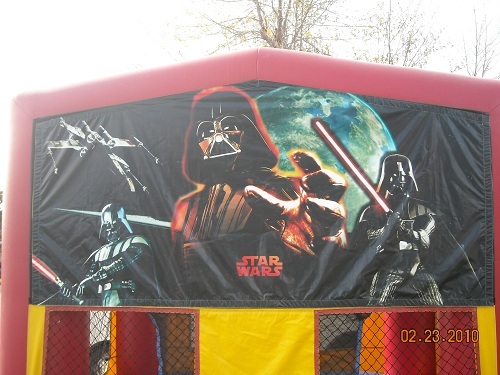 Yo Gabba Gabba Jumpers, Star Wars Jumpers to Dora the explorer bounce houses we have the jumper to make your celebration extra special. 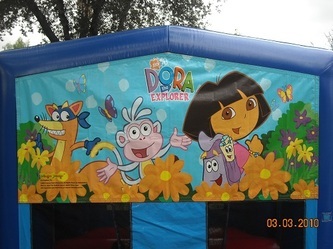 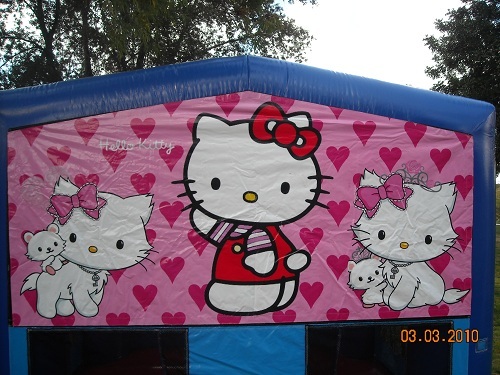 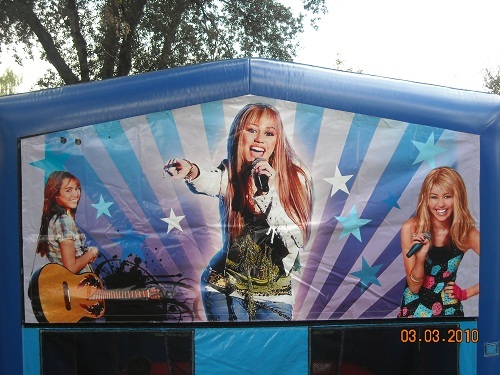 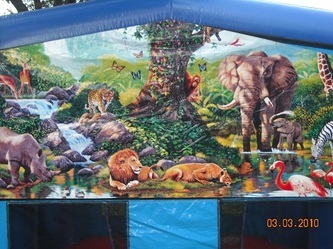 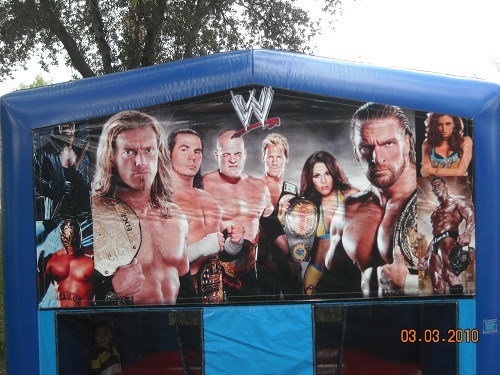 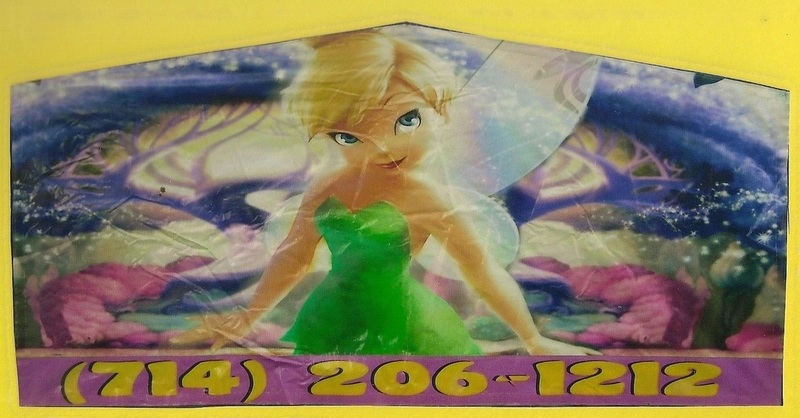 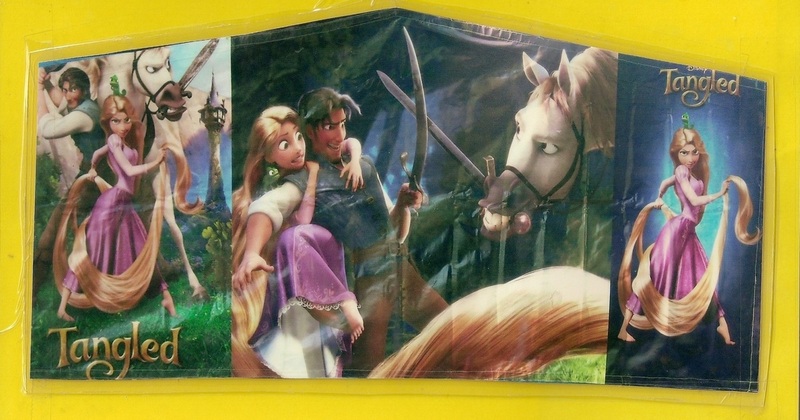 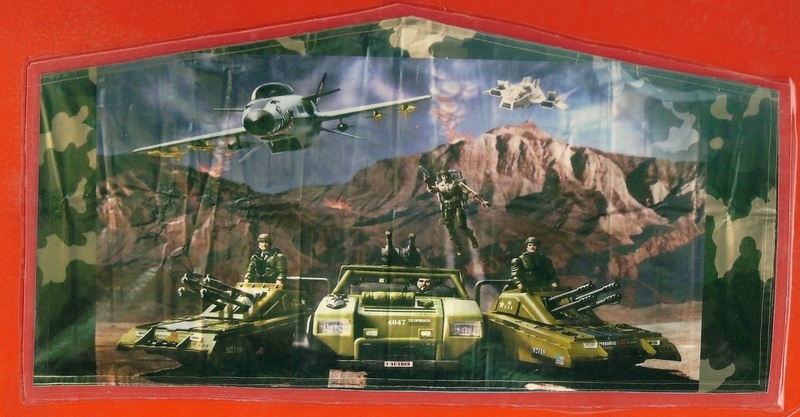 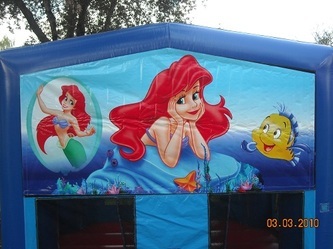 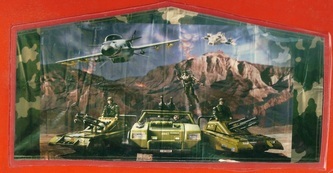 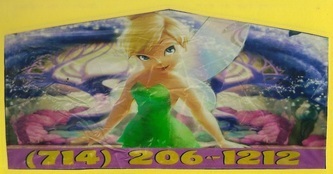 If there is a specific jumper or bounce house theme that you don't see here the party rental place now offers custom banners to add to your jumper. 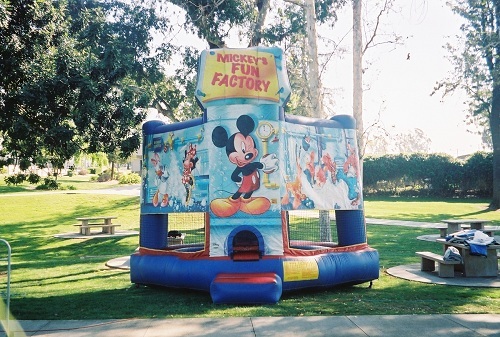 Choose your jumper from the list below and if you can't find what your looking for the party rental place at 562-690-2019. 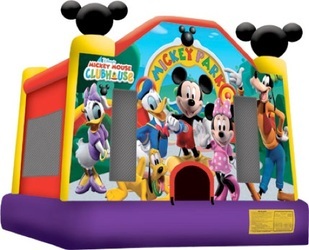 Character themed jumpers include: Little Mermaid, Winnie the Pooh, Hello Kitty, Hanna Montana, Star Wars, Tangled, Yo Gabba Gabba, Iron Man, Batman, Dora The Explorer, Pirates of the Caribbean, WWE, WWF, Tinkerbell, Animal, Toy Story, and more. 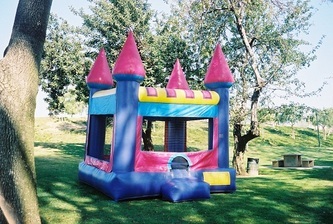 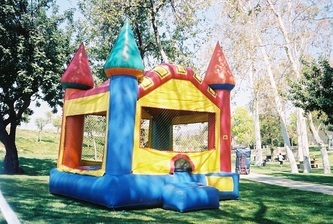 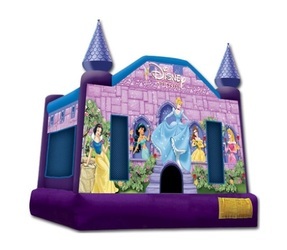 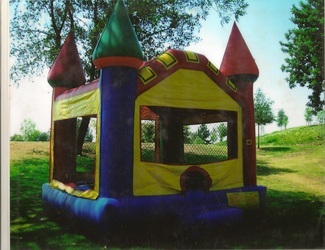 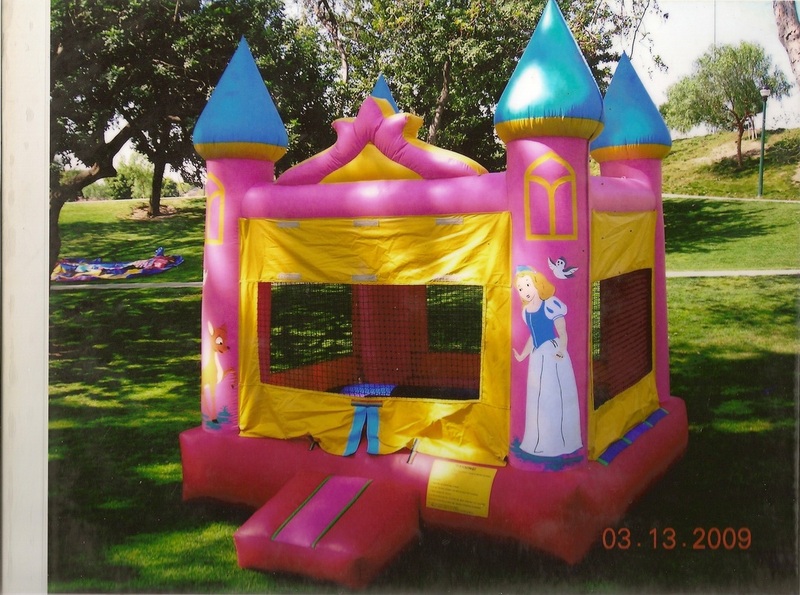 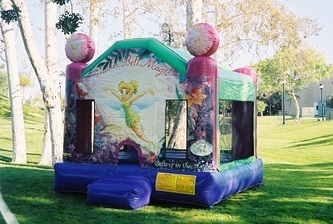 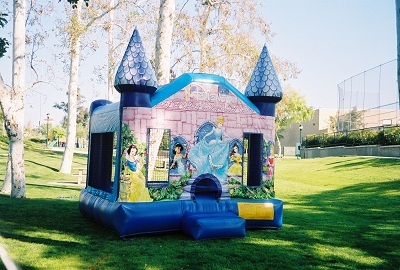 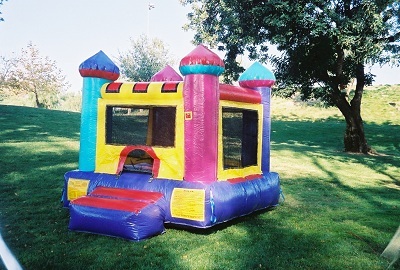 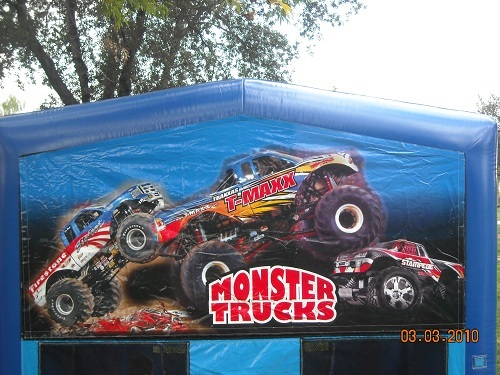 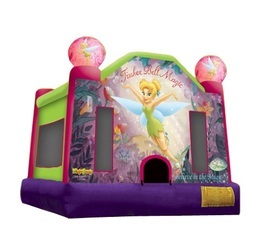 Jumper rentals, boucners, bonce houses, moon-walk rentals delivery in La Habra, Whittier, La Mirda, Brea, Fullerton.